Monday Poll: Do you own an Android tablet? Are you still looking to buy one? We are approaching the 1-year mark for Android tablets, that is if you don’t count that silly 7″ thing that Samsung released in December 2010. As far as official tablet operating system tablets go though, the XOOM was the first and it dropped towards the end of last February. That puts us right around a full year for Android tablets. So over the last 12 months, we have seen almost every tech manufacturer on the planet pump out some sort of tablet. Most of them have dual-core processors, the screens seem to be getting better, cameras are improving, and so on and so forth. Over the next year, we will see quad-core chips, full HD screens, cameras at the level of our smartphones, and prices dropping into far reasonable zones. It could be an exciting year for tablets, even with most looking at 2011 as somewhat of a flop if you weren’t an iPad. As the curious crew that we are, we want to know two things for this poll. 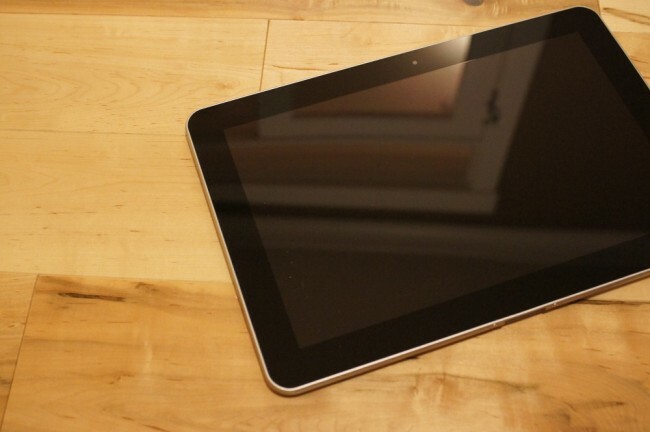 Do you already own a tablet? If you do or don’t, are you still considering one (maybe a new one) going into 2012? Are you still looking to buy one? Yes, waiting for prices to drop. Yes, waiting to see what 2012 has to offer.